Scottsdale Computer Repair Service has been providing data recovery services in Scottsdale, AZ since 1999. Call us to fix your crashed hard drive or to recover your deleted files. We specialize in hard drive data recovery and we can get your data back. 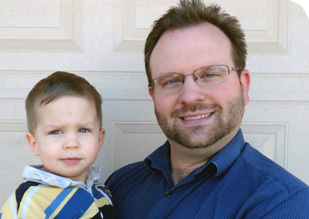 Do you need drive recovery or data recovery in Scottsdale, AZ? If you have a crashed hard drive or have accidentally deleted your files we can fix it. We have been performing data recovery services in Scottsdale full time since 1999. 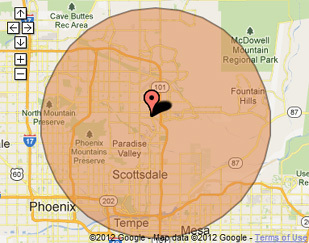 Our primary service area includes Scottsdale and most of the Phoenix metropolitan area. Our mission is to fully resolve your missing data problems quickly and affordably. We find solutions for deleted files, formatted drives, failed RAID volumes and crashed hard drives everyday for our clients. If you want a Computer Engineer that can fix all of your issues instead of a computer technician, a computer geek, a computer guy or a tech that can only fix some of your problems; call us at (480) 240-2960.